QR Codes have been fun for a while. But not everything has AR codes(although sometimes it seems like everything does). How about an app that can recognize a product box without needing an QR code? That's what Talking Goggles is capable of. It uses your smartphone's camera (goggles) to take a picture and notify you what the product it. Then there's the "talking" aspect of it. It has one of the most fluid English voices when it talks to you. I am only reviewing the FREE version of the Android app. It's specialties are book covers and posters. After taking a picture the smartphone application reads the products name and gives you an icon/link to more information. I don't know what information the links can reveal or be used to exactly because that's only available in the full version. -An Iron Man 2 Handblaster. Just by taking a pic of "Iron Man 2" with part of the product being displayed on the box it recognized that the item was a 3-in-1 thingy majiger. -Perfect Pushup. By capturing only the boxart with the guy working out. And from the back of the box with some exercise examples and product description while the title was probably illegible. 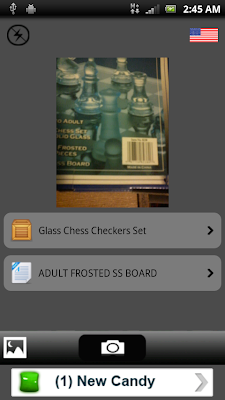 -A Glass Chess set box cover art. Tips for Usage: Make sure you are looking directly at the target with the least angle as possible. It's tough for recognition algorithms to work when you are not being straight with them. Make sure there is enough light. 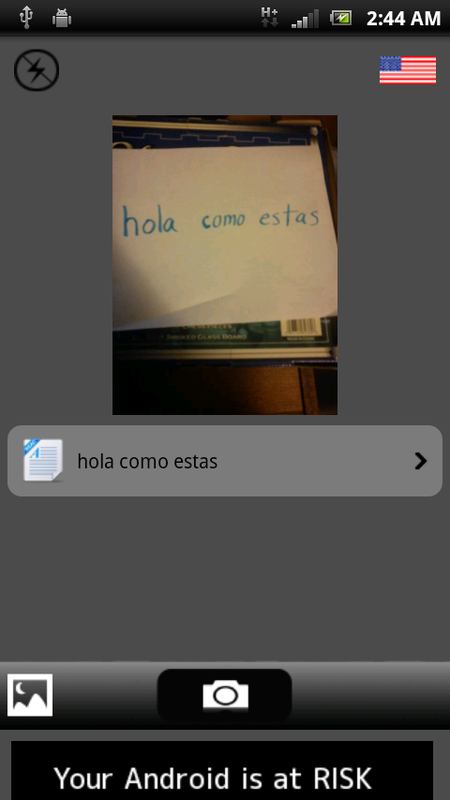 My Xperia Play's camera wouldn't cooperate with the app's flash toggle. Even if the app doesn't know what you're looking at, the app has great text recognition. It will read words that it sees. Logo's and text are easy. It even read exceptionally well in low light. 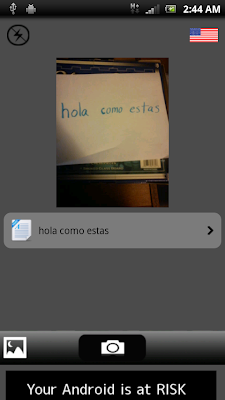 This smartphone app's speech is amazingly smooth. (Correct me if I'm wrong and it's voice is from Google or something because I'm not sure or the most high tech). Other noted features on it's Google Play description include: (these are probably on the full version which can be activated or purchased for $1.03). -A Video Mode where it constantly scans the video for objects and says the item to you when it does find something. -Translation (I tried using my 3 years of high school Spanish to write "Hola como estas" on a piece of paper and Talking Goggles did read it without the "H". For those of you who don't know, H's are silent in Spanish. The phrase means "Hello how are you". The app didn't tell me this but it did provide a link via bubble/button. The link however only functions in the full app.) This can be a useful feature for traveling. I first misread the apps name as Talking Googles. 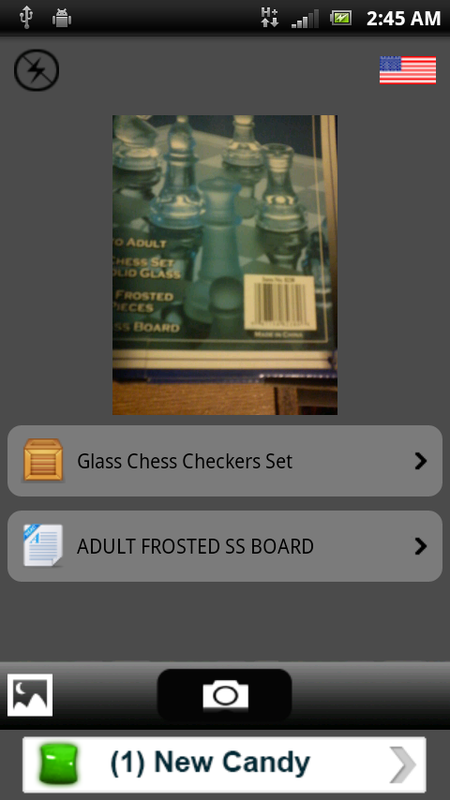 The app in review works similar to the app "Google Goggles". I haven't tested Googles so I can't compare their accuracies. One difference is that Talking Goggles reads what it finds right after you take a picture. Talking Goggles is brought to you by the developers at Sparkling Apps or "sparklingapps" on Google Play. Here is the apps official website sparklingapps.com/goggles. You can download the app here. Let us know what other interesting and probably random things the app recognized for you. This sounds exciting. I wanna try this app as well. 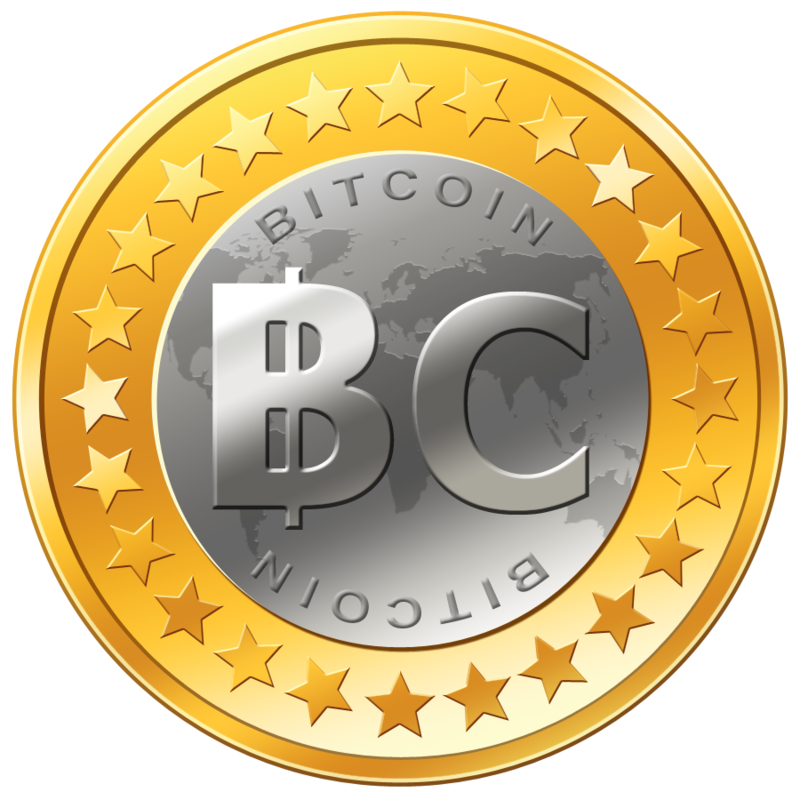 Thank your for your support by reading and commenting on our articles.